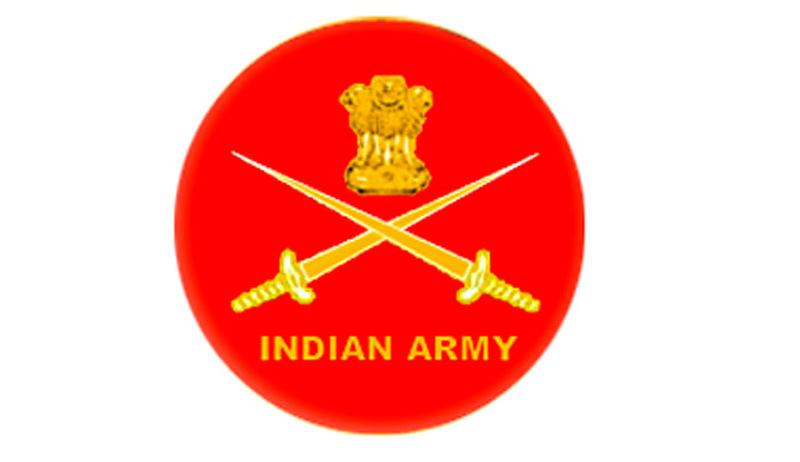 Applications are invited from married / unmarried male and unmarried Female candidates for grant of Short Service Commission in the Indian Army for Judge Advocate General Department. Age Limit: 21 to 27 years (Born not earlier than 02 Jan 1989 and not later than 01 Jan 1995). Educational Qualification: Minimum 55% aggregate Marks in LLB Degree (three years professional after graduation or five years after 10+2 examination). The candidates should be eligible for registration with Bar Council of India/State. Candidate should be from a College/University recognized by Bar Council of India. How to Apply: Applications will only be accepted online on website “www.joinindianarmy.nic.in”.